Today, RCA artist Ruel revealed the official video for his latest single “Younger.” Directed by Grey Ghost, the video is intended as a short film and explores what it means to choose your path early on in life. “The storyline in the ‘Younger’ video isn’t a direct reinterpretation of the lyrics — so instead of it being about you and your mate choosing different paths over time, it’s about choosing your own path,” Ruel told Billboard Magazine. Watch the video for “Younger” HERE. 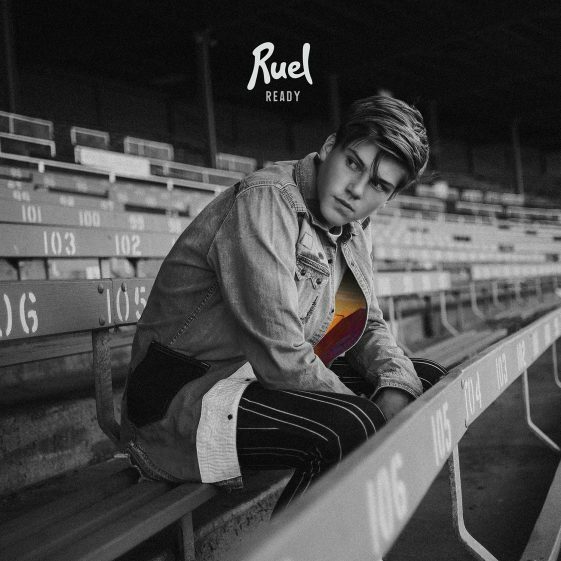 Ruel’s “Ready” EP is out now via RCA Records.